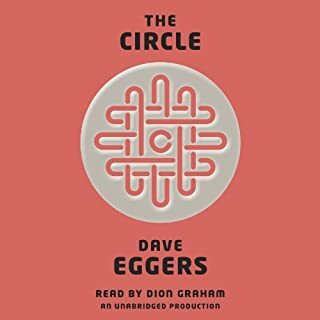 I have just finished listening to this book for the second time. It probably won’t be the last. There several phrases that I believe describe this story - Be careful what you wish for. Unintended consequences. If it seems too good to be true, it probably is. Another superior performance by Dion Graham. He will have you wanting more. 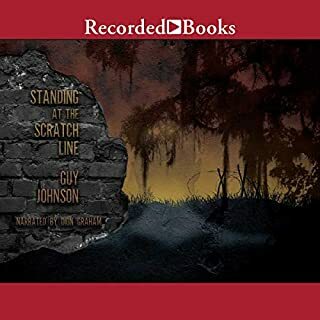 Raised in the steamy bayous of New Orleans in the early 1900s, LeRoi "King" Tremain, caught up in his family's ongoing feud with the rival DuMont family, learns to fight. But when the teenage King mistakenly kills two white deputies during a botched raid on the DuMonts, the Tremains' fear of reprisal forces King to flee Louisiana. "You Best Say Joe, Cause You Sho' Don't Know!" This is a riveting story. Well written and superbly narrated. I didn’t want it to end. Highly recommend. I usually do not choose detective novels. Did so because it was narrated by Dion Graham. As with all his work, he makes the author's words come to life. 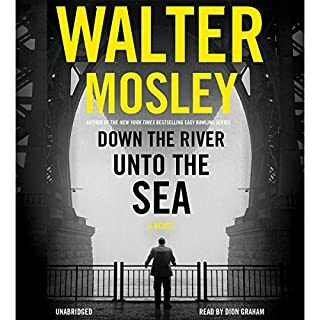 I listened to this book in two sittings. That should give you an idea of how well it will keep your interest.